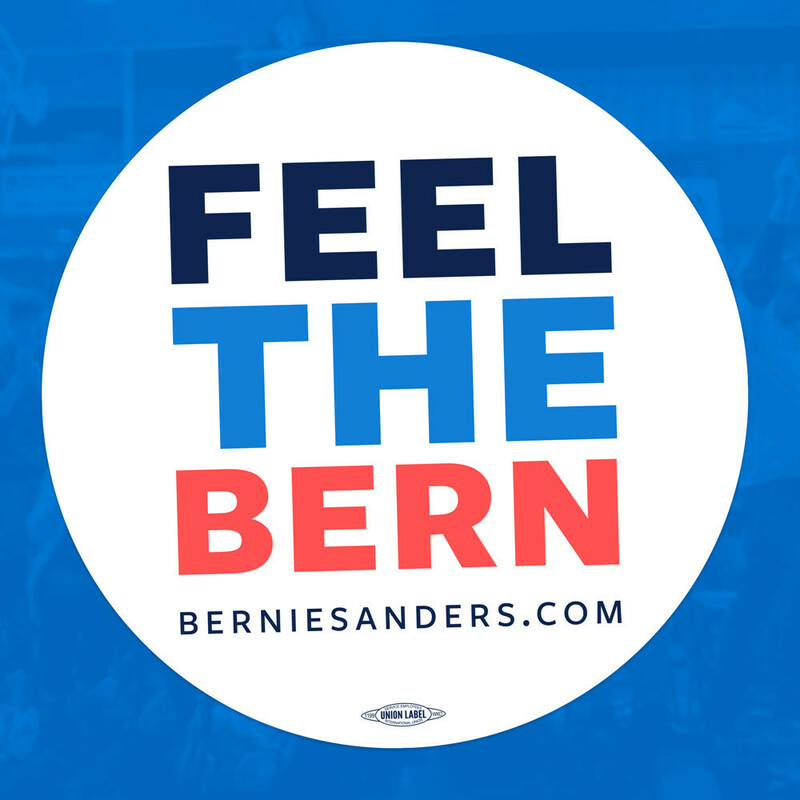 I'm a little late to the party today...but hey - better late than never!!! 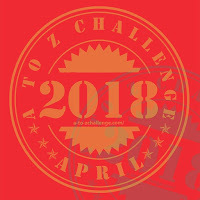 Well, as with every year, I'm not super thrilled with my finish of the A-Z Challenge!!! I probably won't post a separate reflections post, but I can again say it held up to it's name of challenge. Will I do it again next year? Probably! I had another year with a loose theme, and I think that makes this challenge a bit more difficult. If I do it next year, I'll definitely pick a them for the month and stick to it! Thanks to everyone who followed along this month!! BEAD SOUP BLOG PARTY-GOERS - just got the notice that the party is postponed one week. Wishing Lori some positive progress on the health front. And actually sighing a little relief here, I could use the extra time on my piece! 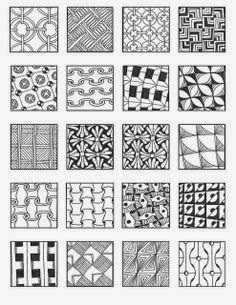 I just saw a pic on pinterest of what looked to me like a zentangle embroidery hybrid. I'll post it to your facebook. 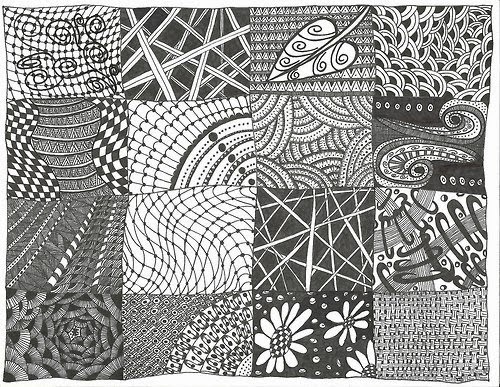 I have not tried Zentangles either, but I have seen a lot of it on the blogs. Ahh I am sort of sad that this has come to an end again this year. It is always great reading your A-Z posts and getting to know just a little bit more about you. hi Amy--go to the Emrbroiderers' Guild of America website...they are currently running a Zentabgle embroidery course.